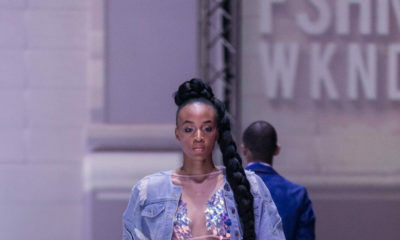 Bijou Abiola is a successful fashion buyer who is known for bringing the best of apparel to retail stores in the USA. 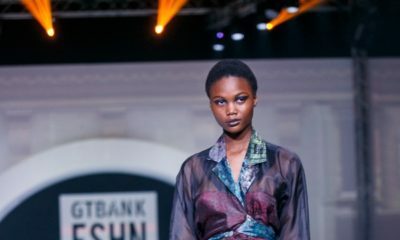 She has worked directly with several top brands and designers such as Donna Karan, Ralph Lauren, Miss Selfridge and BCBG. 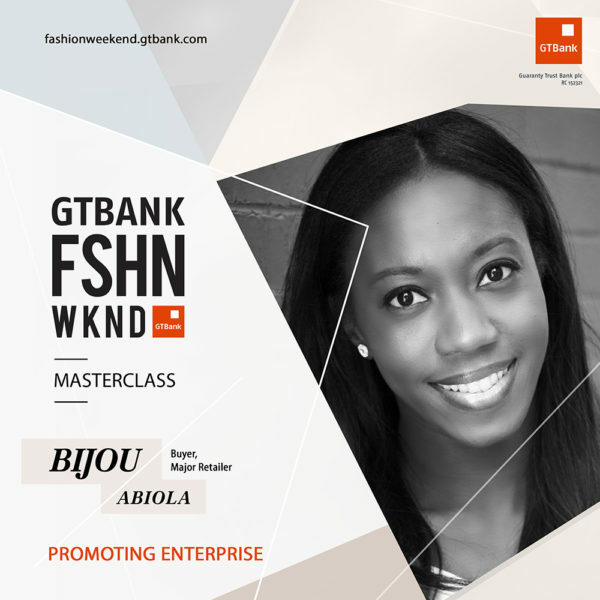 On the 12th and 13th of November, Bijou Abiola will be at the GTBank Fashion Weekend to discuss the myths and facts behind stocking internationally and how indigenous brands can break into the global scene. 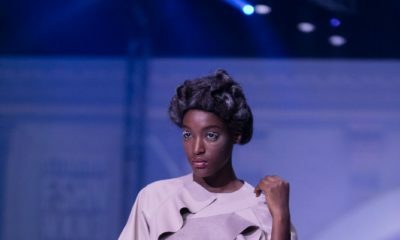 To register for her masterclass please visit fashionweekend.gtbank.com. Yaaaaas! Finally done real legit talent!! !